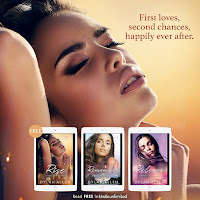 Check out these free best-selling romance Kindle books on Amazon. I love freebies. The price can change at anytime. 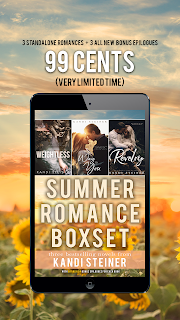 Kandi Steiner has boxed up 3 of her bestselling standalone romances in an EPIC summer romance box set! And, for a super limited time, it's less than a dollar. Price goes up Friday, so grab your copy now! 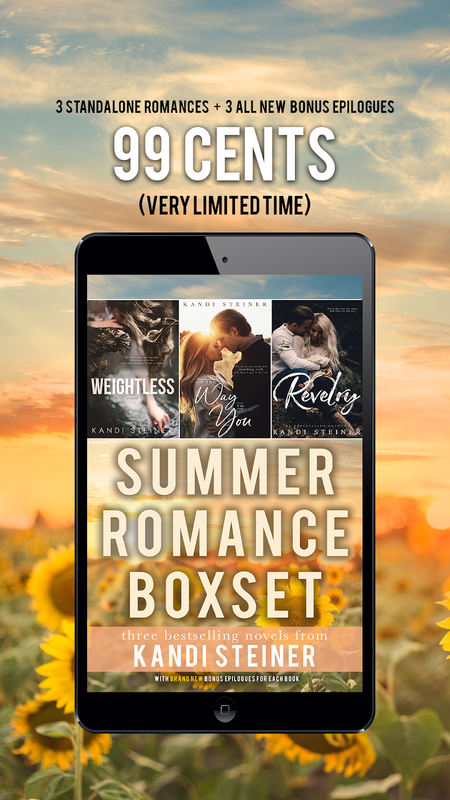 PLUS: 3 never-before-released BRAND NEW bonus epilogues for each book! Nearly 30,000 words. Woot woot! 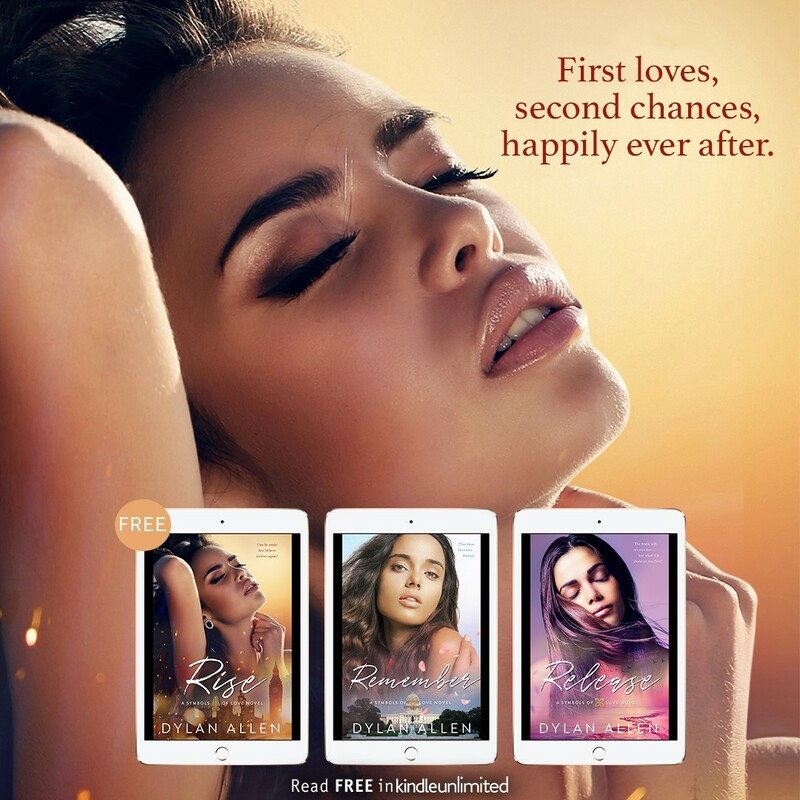 Whether you're catching up with some of your favorite Kandi Steiner couples or reading these for the first time, this is a box set you can't miss. And, it's included in Kindle Unlimited! Download today. 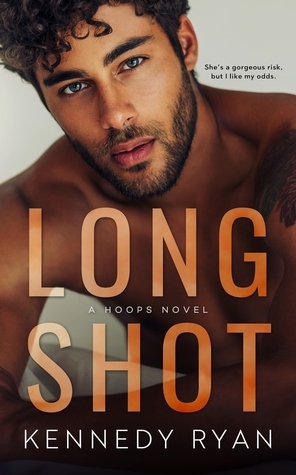 Long Shot by Kennedy Ryan is only 99 cents! Now a Top 30 Amazon Bestseller!